When the National Solar Observatory in Sunspot in the US state of New Mexico closed down a week ago, not much was said about it — the FBI was reportedly involved but we didn’t know what really happened. Naturally, speculation spread like wildfire, with ideas ranging from an accidental interception of military signals to a detection of alien life. Now, James McAteer, the Observatory director, has said that they haven’t detected aliens — but we still don’t know anything else. But things got more heated after Otero County Sheriff Benny House told the Alamogordo Daily News: “The FBI were up there. What their purpose was nobody will say.” Employees from the solar observatory made similar statements. The entire staff was reportedly sent home, with all the buildings on site being closed. Even a small U.S. 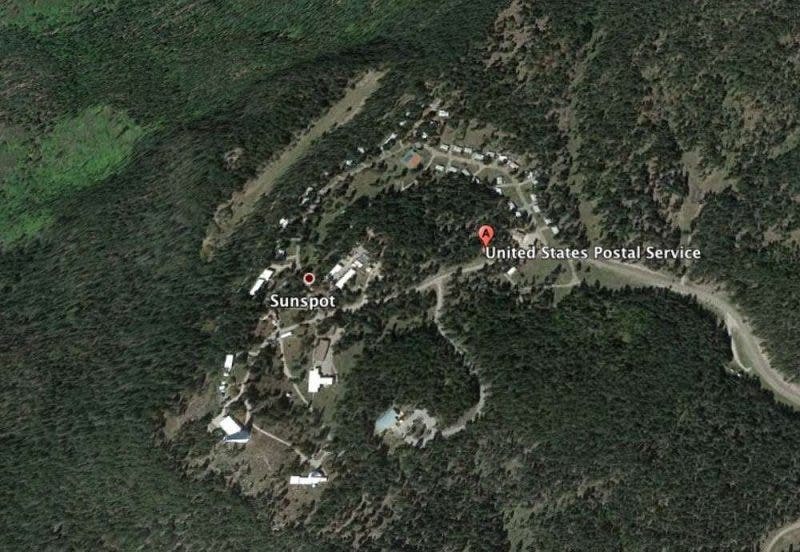 Postal Service office on the same site as Sunspot that mostly handles mail deliveries for the observatory has been shut down. To clear out some of the speculations that have been floating around, this almost surely has nothing to do with aliens. Not only has McAteer issued a statement on this, but any aliens that would be in our relative vicinity wouldn’t likely be detectable with telescopes. Rather, the reason for this shut down could be much more earthly: the Sunspot observatory overlooks Holloman Air Force Base, and there are suspicions that an observer could potentially peek into the U.S. Army’s White Sands Missile Test range. So this may have something to do with espionage. Hopefully, we’ll find out what happened soon enough.